In the history of italian jazz, Lingomania established itself as the reference band of the Eighties, like Perigeo in the Seventies. Although musically different, both groups managed to elaborate crossover ferments of their times in a personal style, in order to overcome the mere circle of jazz fans through the idea, borrowed from rock, to unite the creative convergences of five excellent musicians in a common and original project. Reunited in 2016 thirty years after their debut album – in 1986 Riverberi, produced by Luciano Linzi for Gala, marked a turning point in the then current national production – the protagonists of that first season, with the addition of Giovanni Falzone, decided to go back on the road to revive the splendor of a prestigious name and an experience to which all of them are very close. 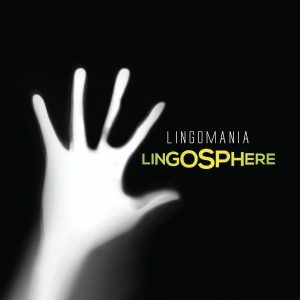 After the celebrations, Lingomania today releases Lingosphere, a new record produced by Mario Caccia’s Abeat Records, which represents the ideal link between present and past. If the new repertoire is still due to Giammarco and Fiorentino, whose unmistakable narrative style is a guarantee of continuity, the overall result is above all the product of the most diverse musical experiences accumulated by the five musicians in thirty years of individual career, often alongside international colleagues. Among the news, the album also contains a tune written at that time (an era of furious production) and never recorded: one of many unpublished remains in a drawer still full of surprises. 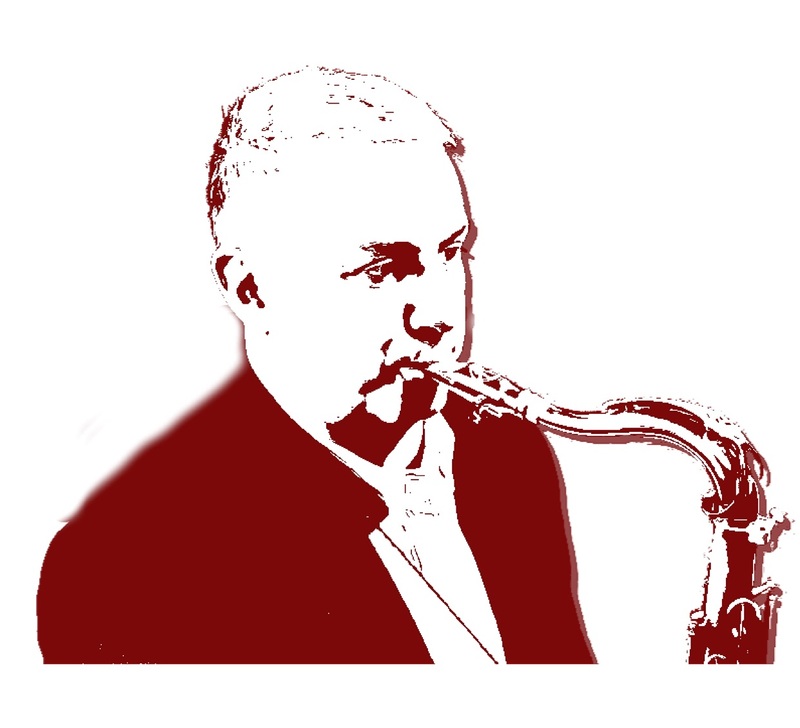 This group “that of the synthesis of languages ​​was the banner of an extraordinarily modern, conscious and fully projected jazz in the near future” (from the post-faction to the New Jazz Story of Alyn Shipton, by Vincenzo Martorella) continues its path, with renewed enthusiasm, towards new musical horizons.